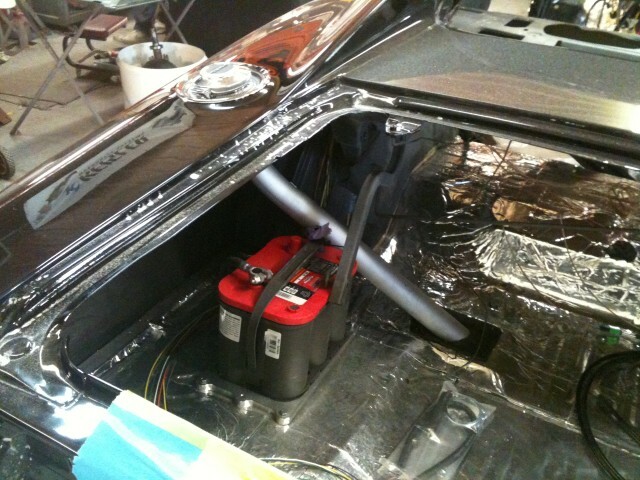 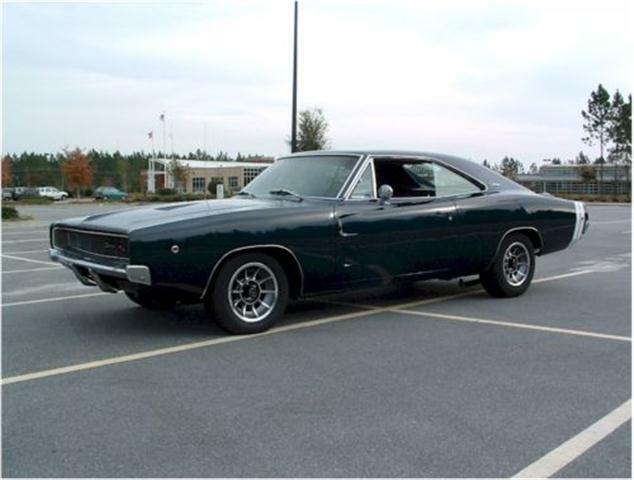 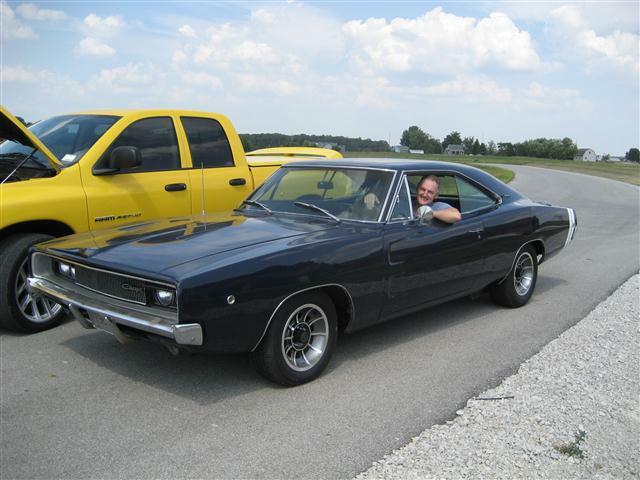 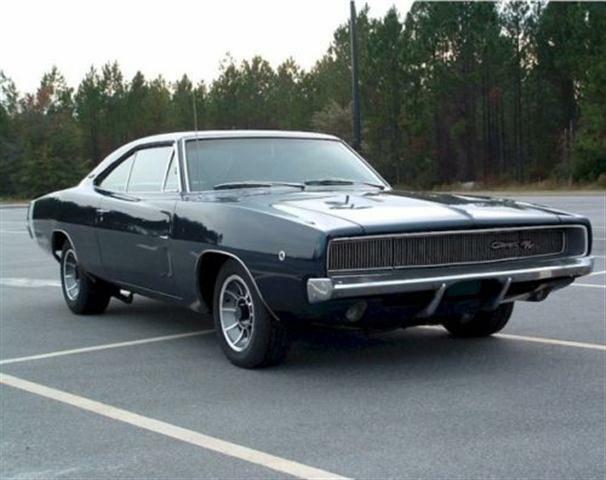 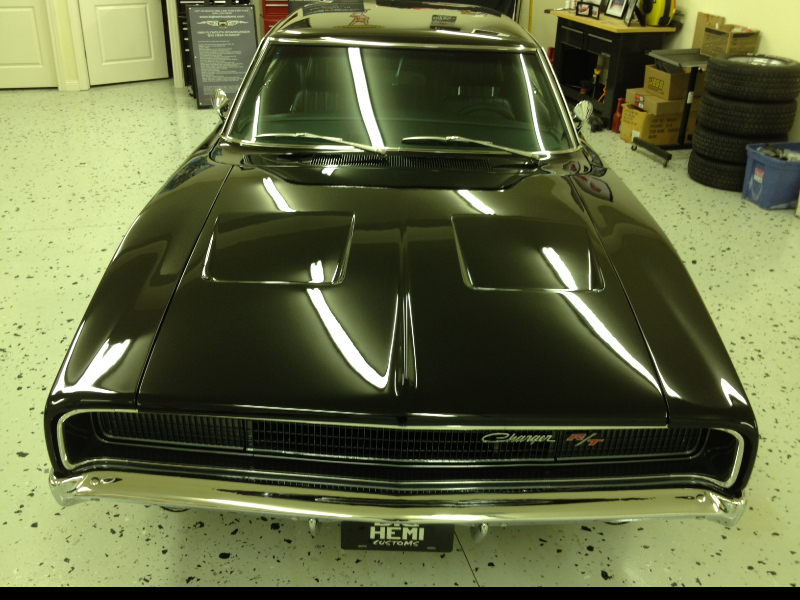 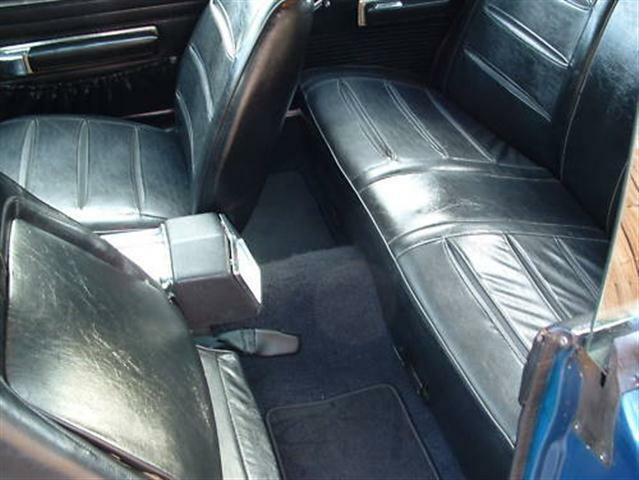 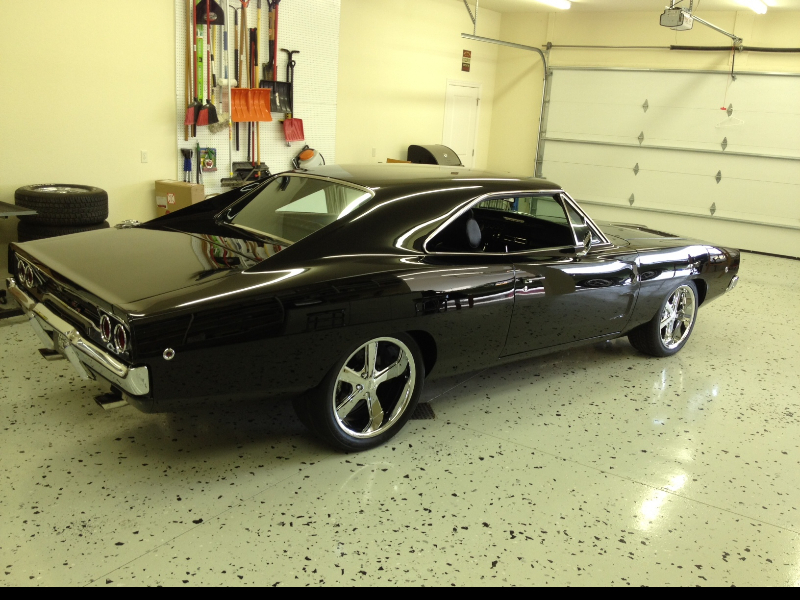 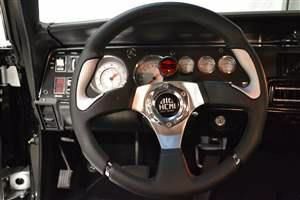 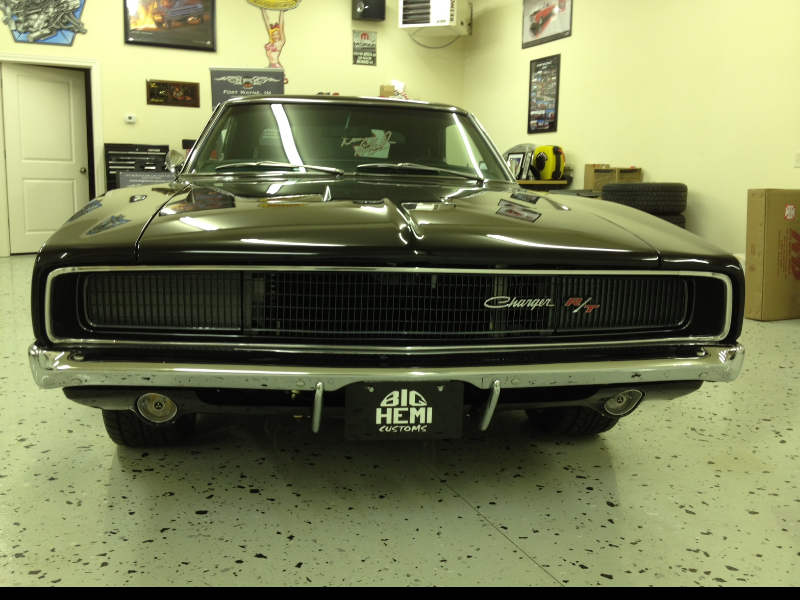 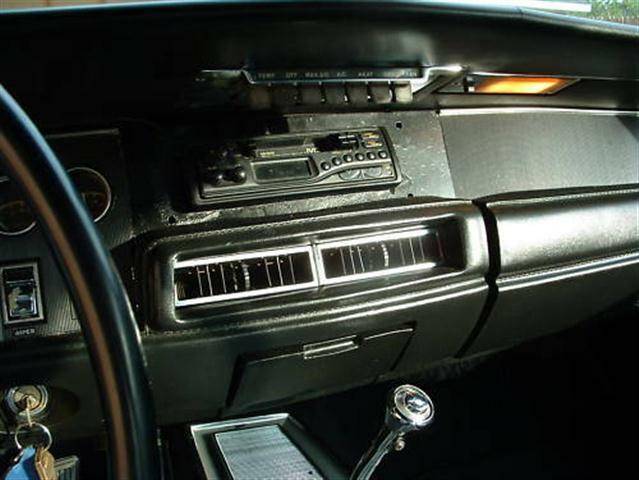 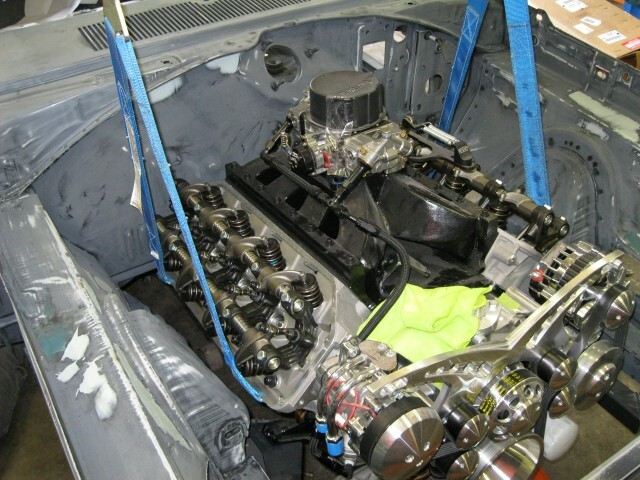 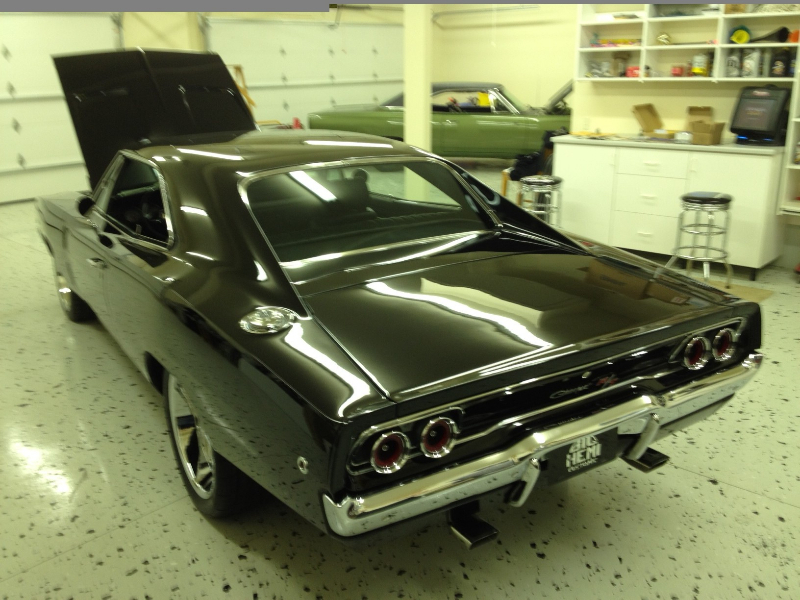 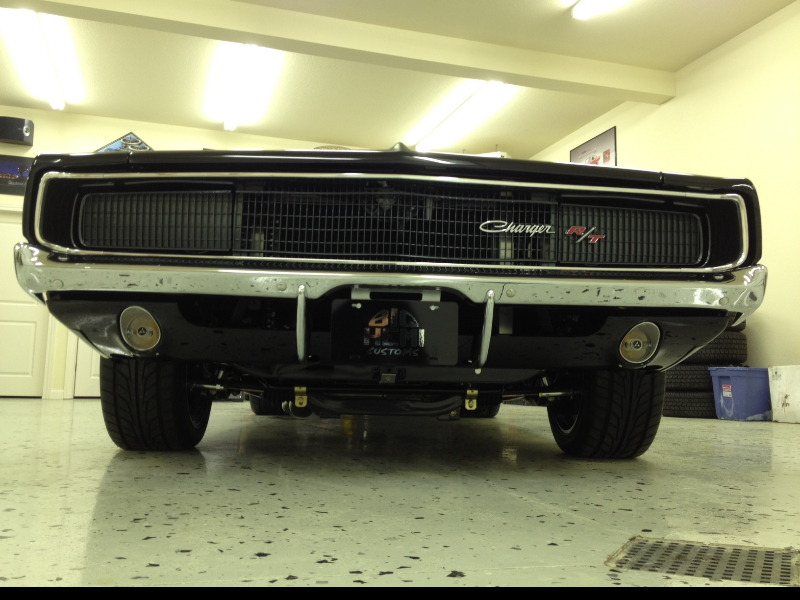 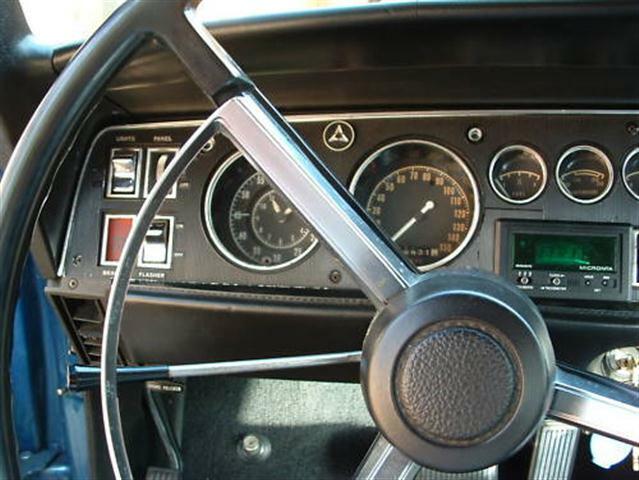 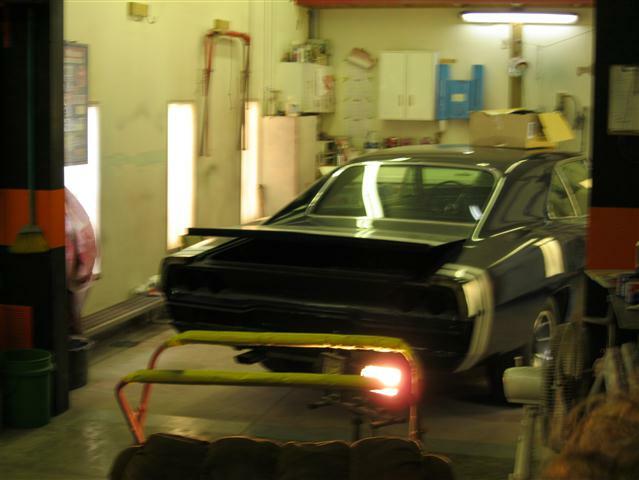 START WITH A STOCK 68 CHARGER… IT WAS WEARING THE DUKES OF HAZZARD WHEELS ALONG WITH THE FAMOUS DIXIE HORN… THE CAR WOULD MAKE THEM DUKE BOYS PROUD – IN FACT WE ACTUALLY BOUGHT THE CAR FROM ONE OF THE DUKE BOY’S CLOSE FRIENDS AND PROMOTIONAL AGENT! 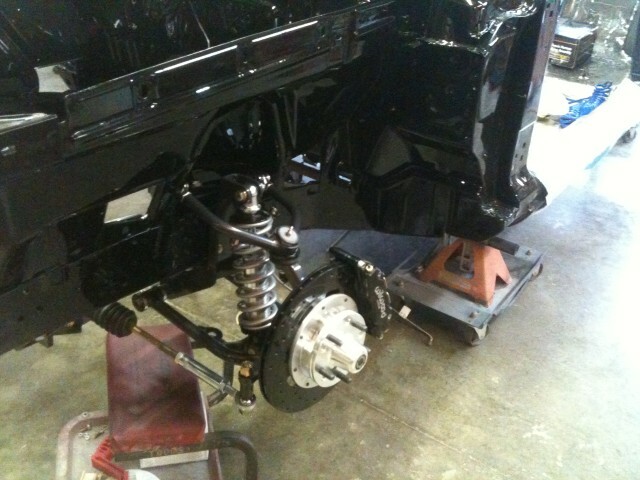 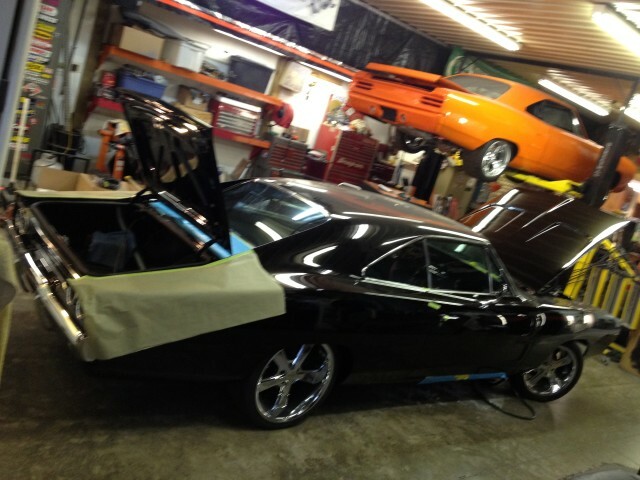 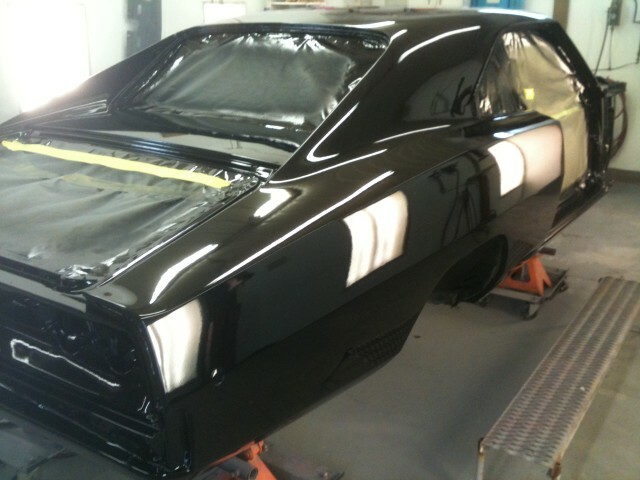 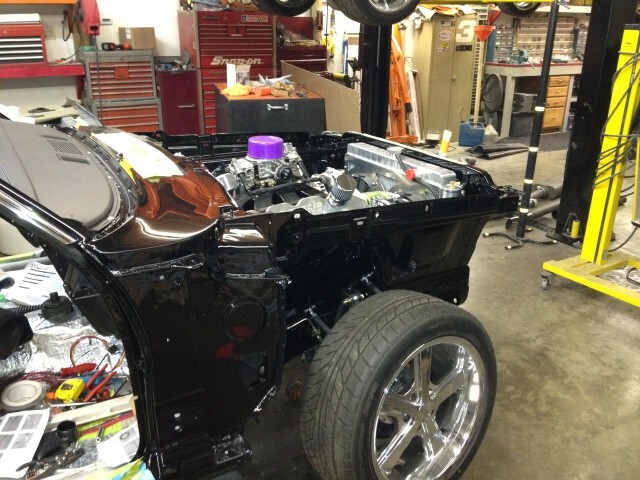 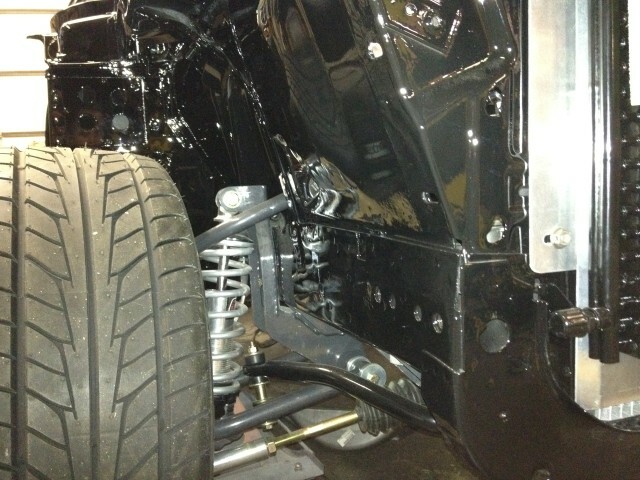 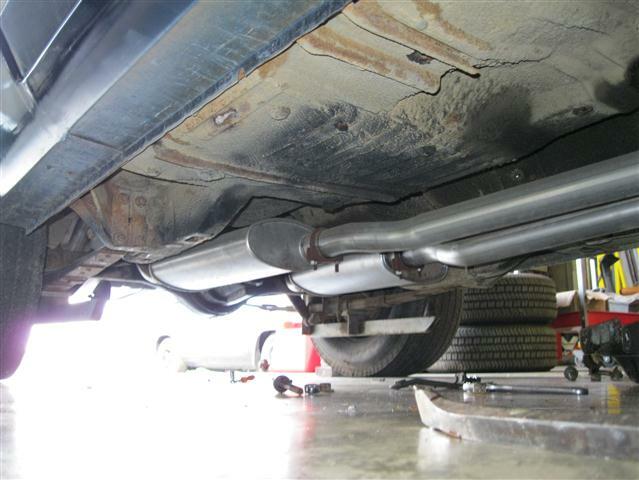 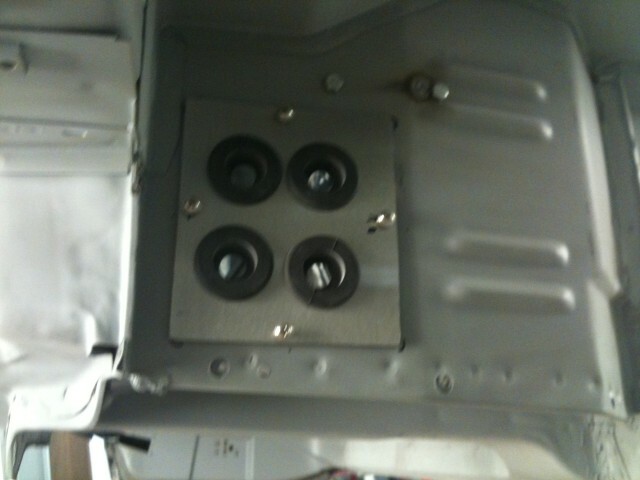 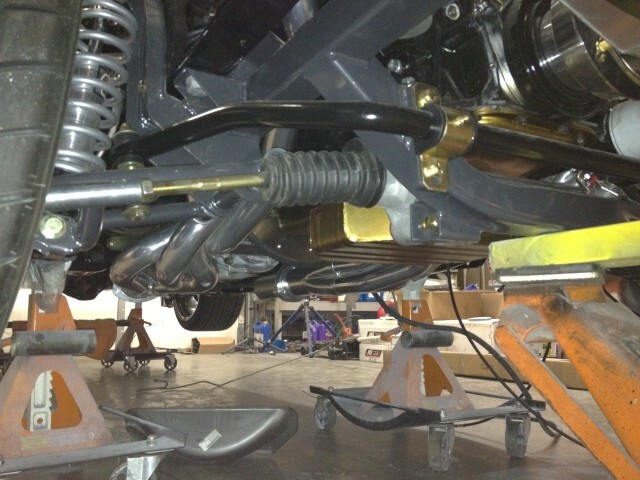 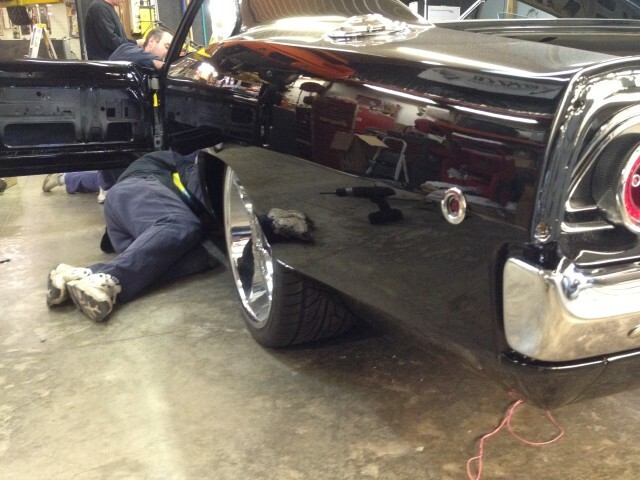 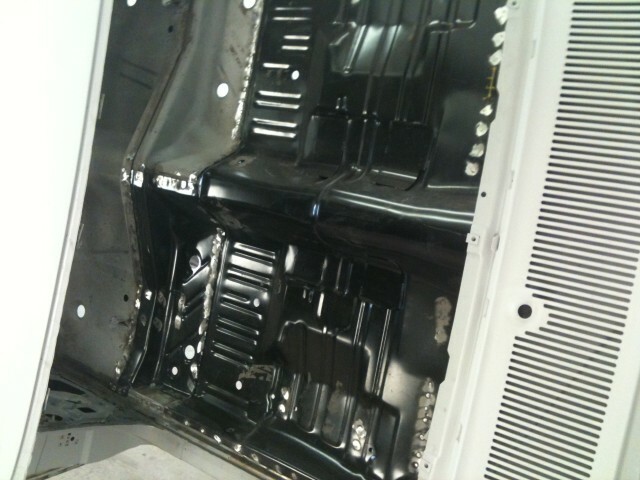 ANOTHER FEATURE PROJECT FROM MIDWEST CUSTOMS & CHROME. 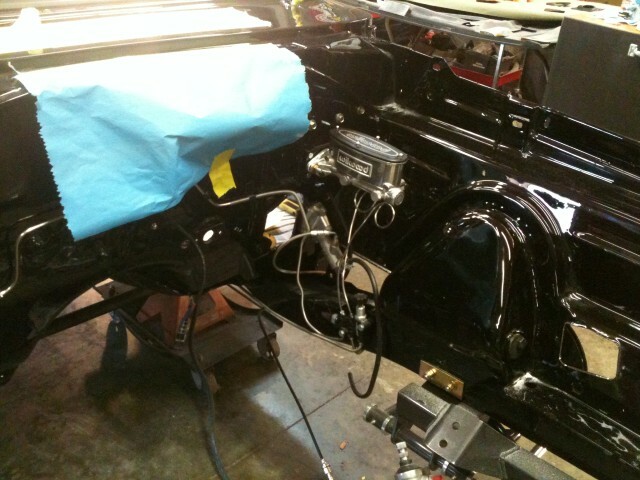 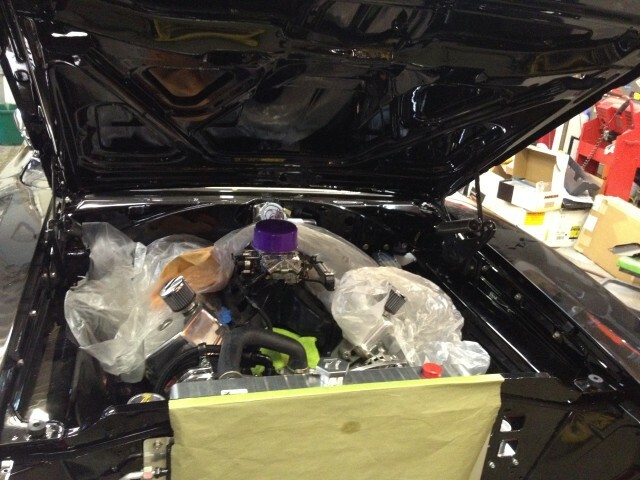 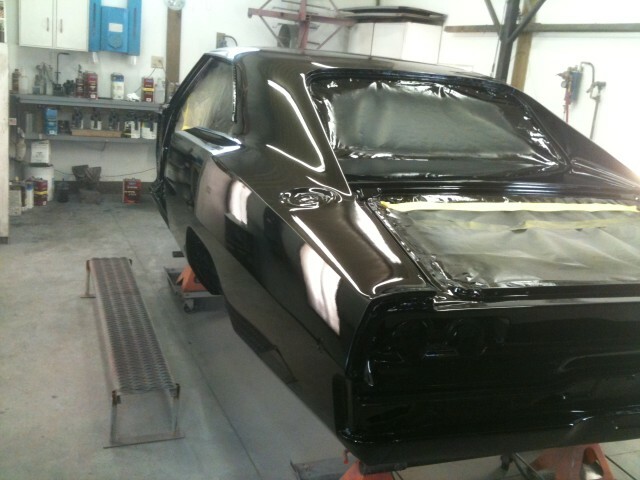 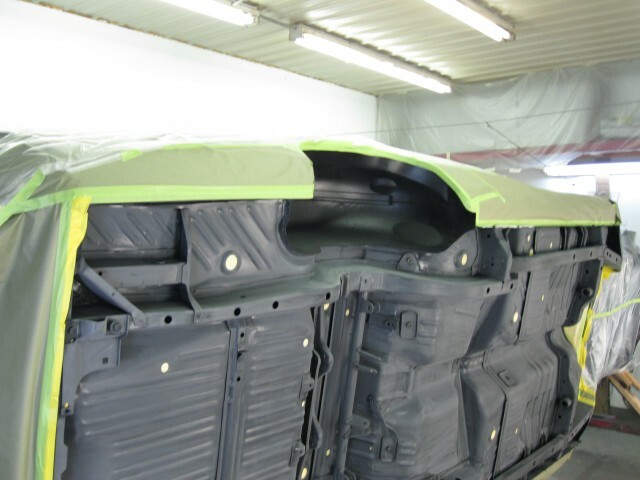 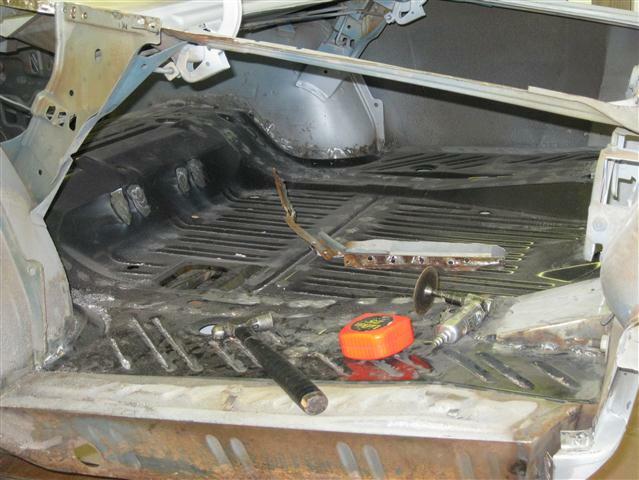 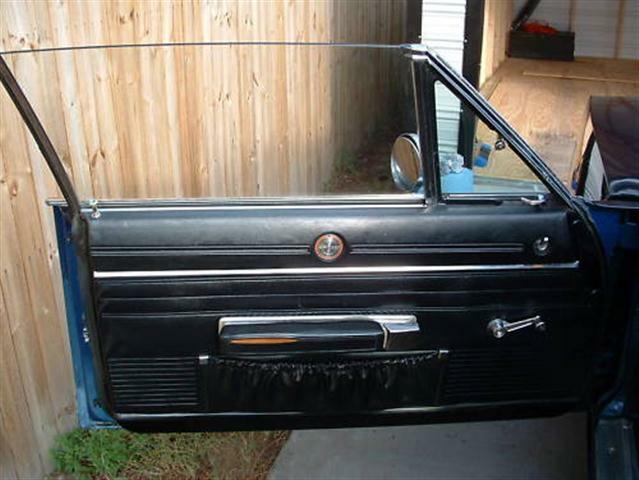 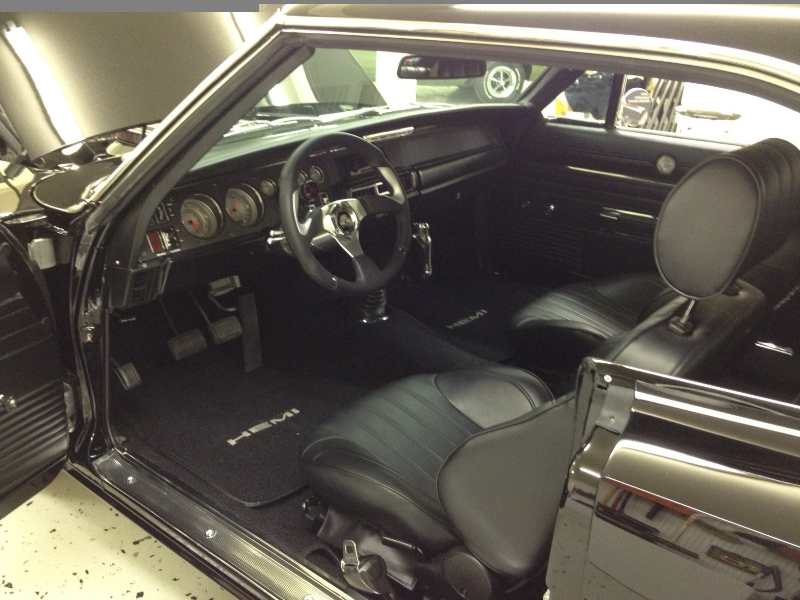 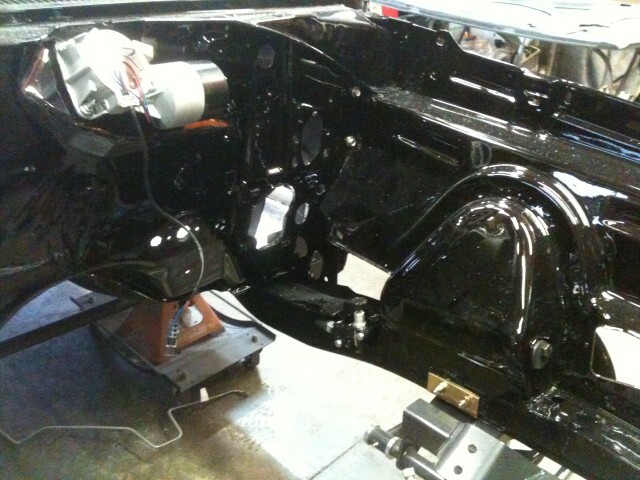 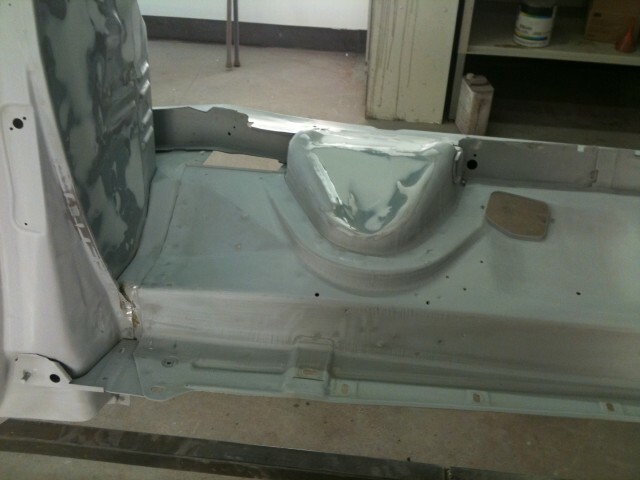 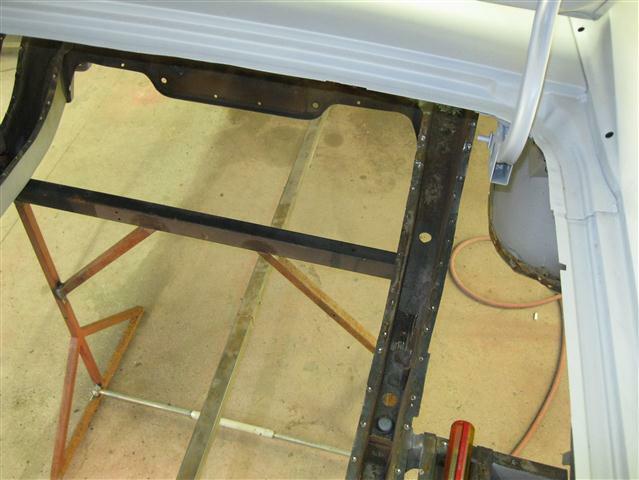 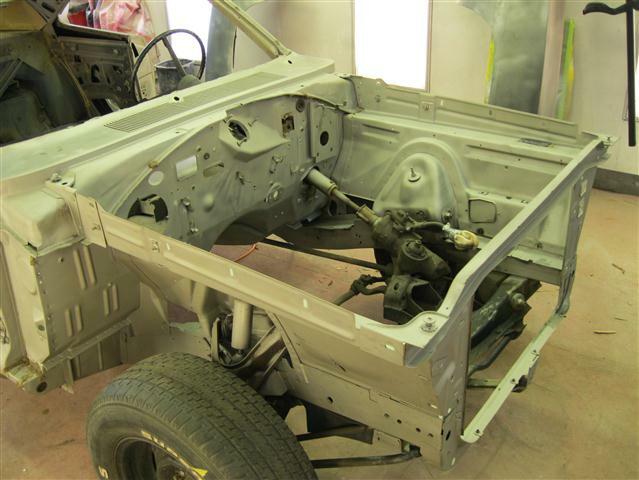 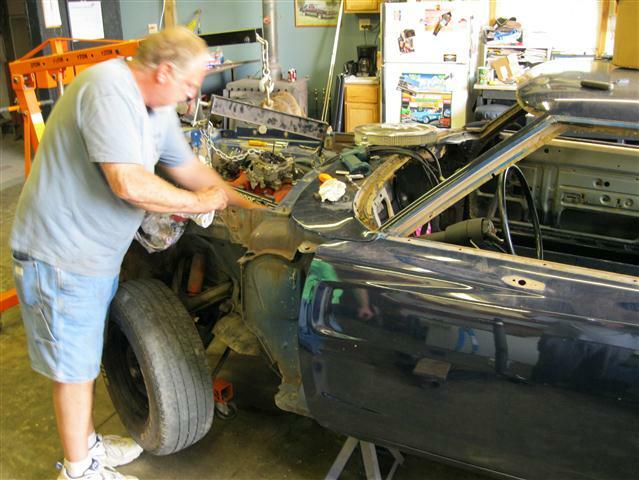 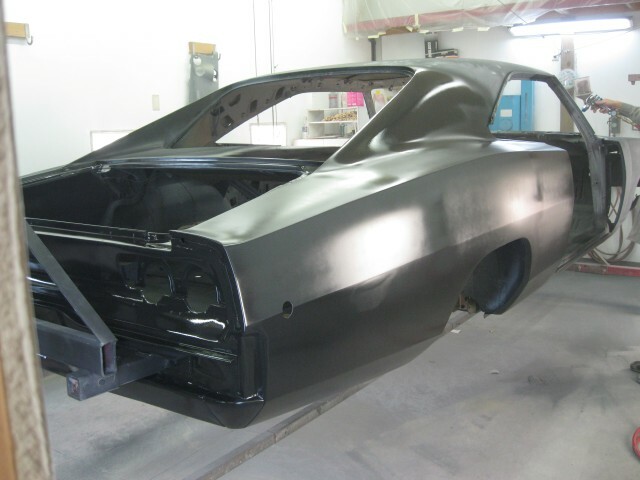 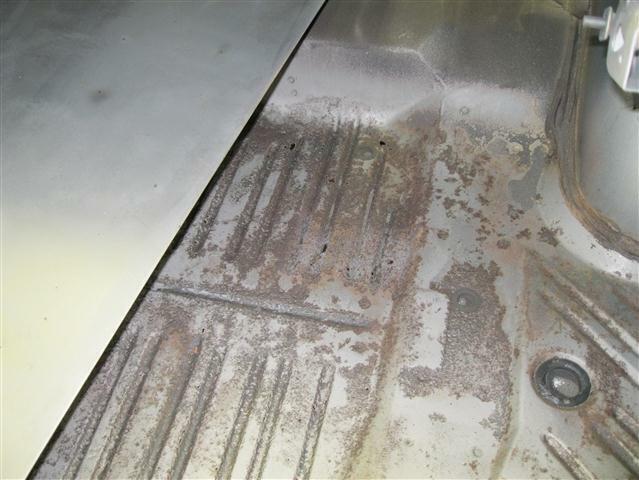 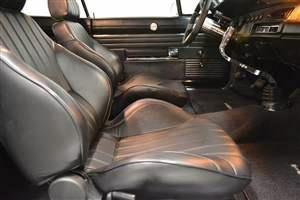 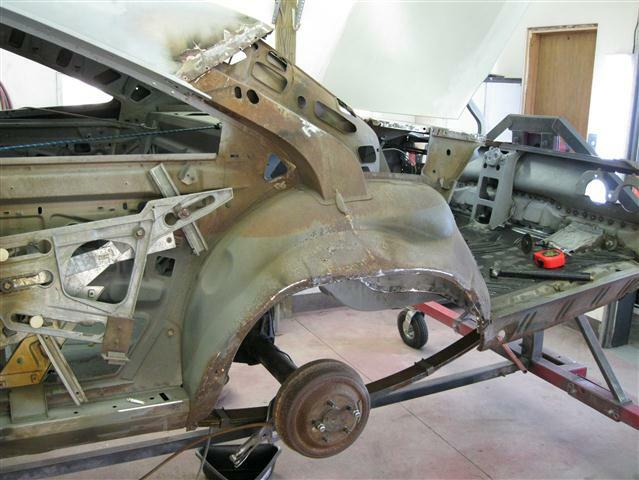 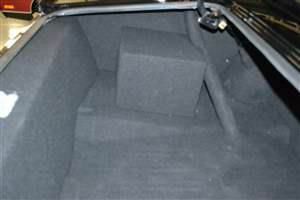 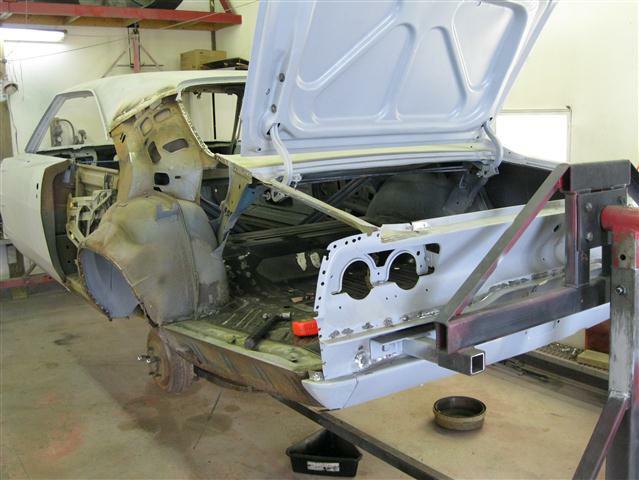 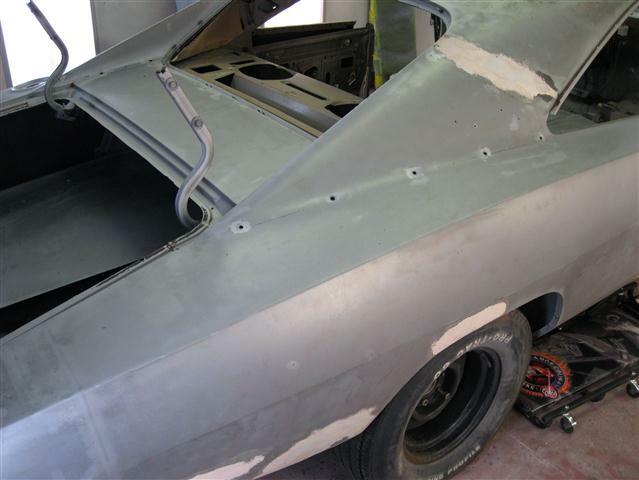 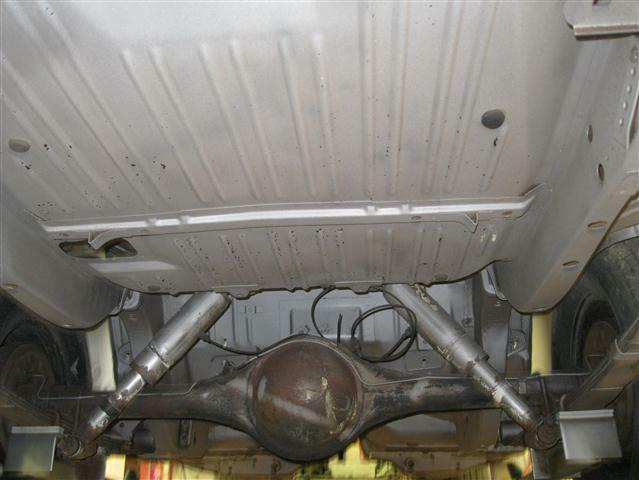 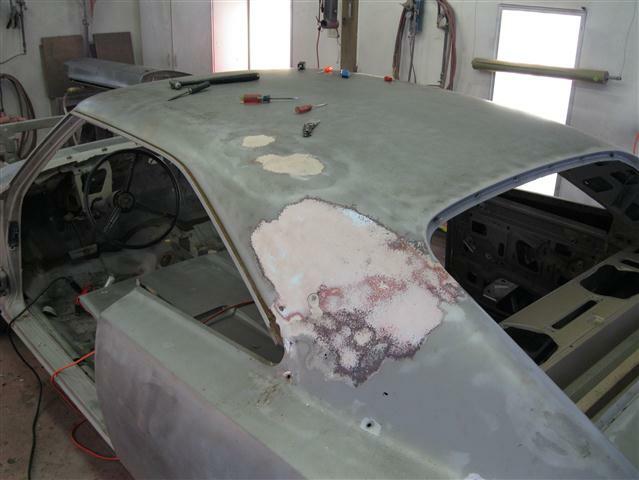 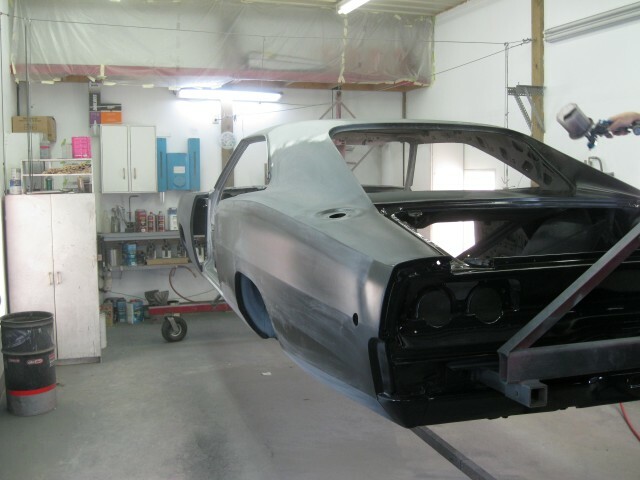 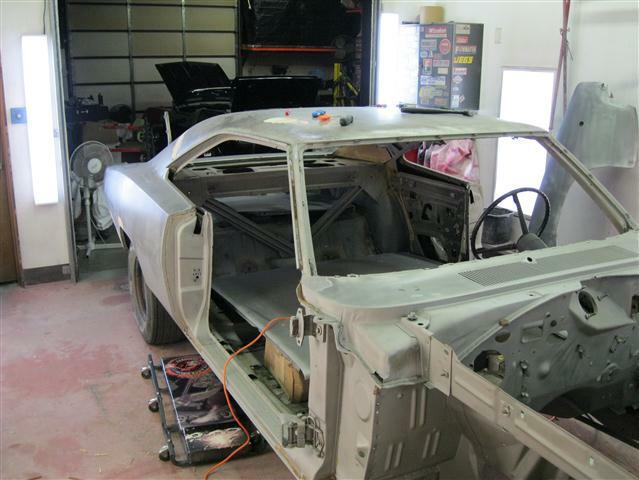 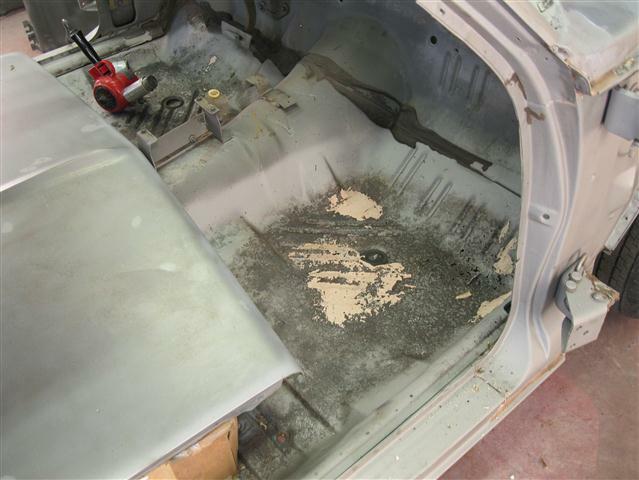 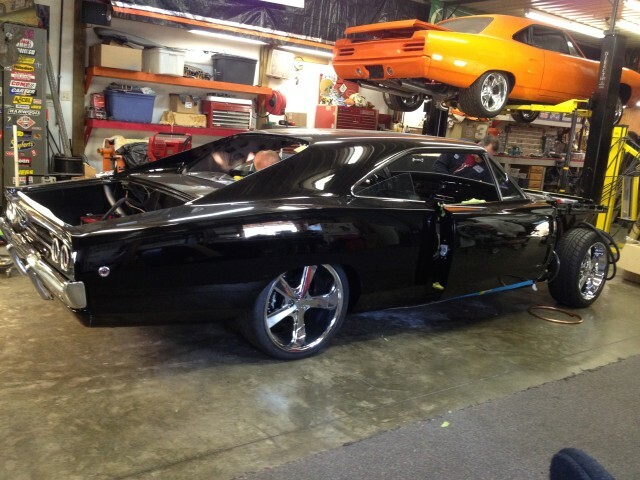 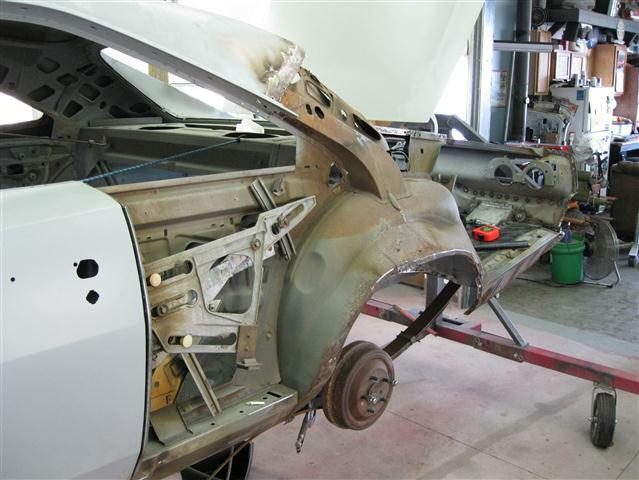 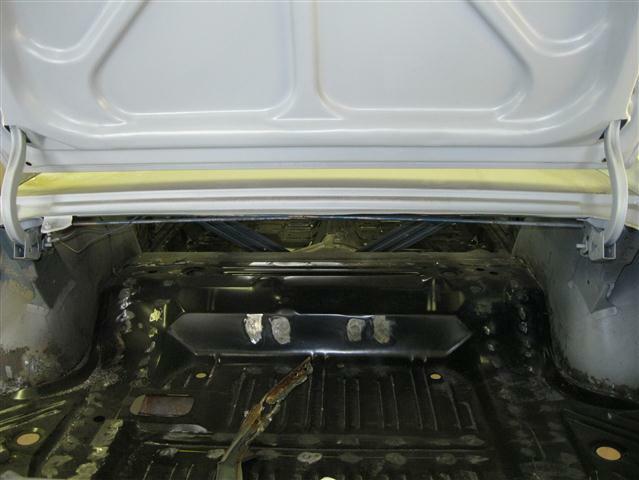 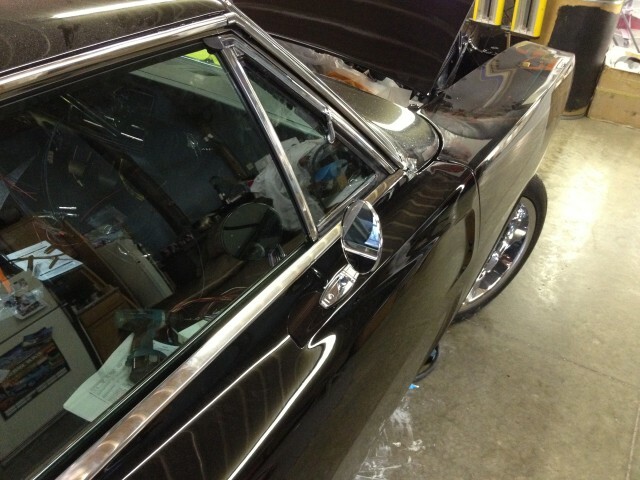 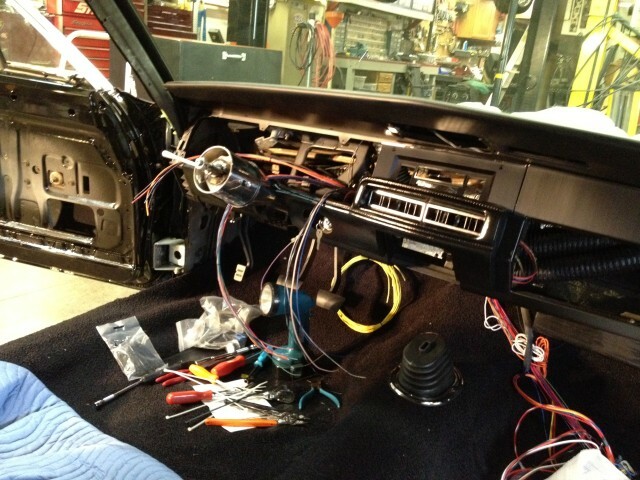 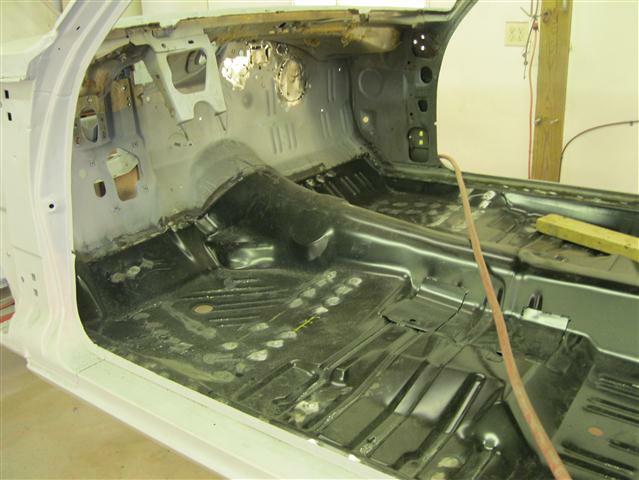 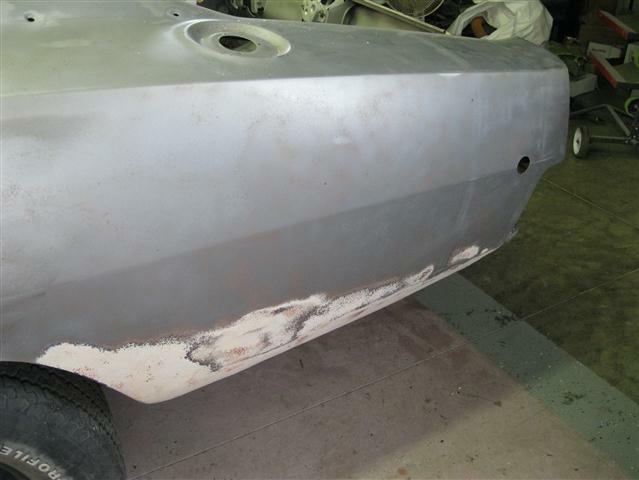 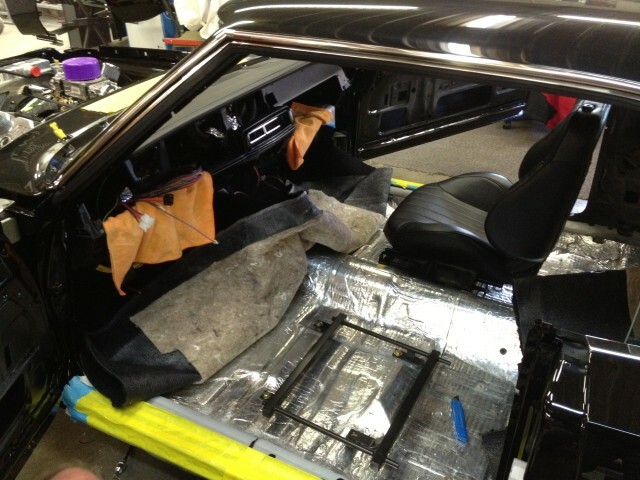 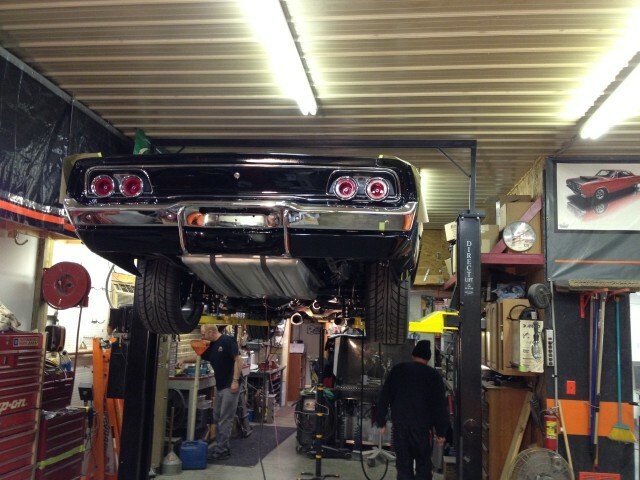 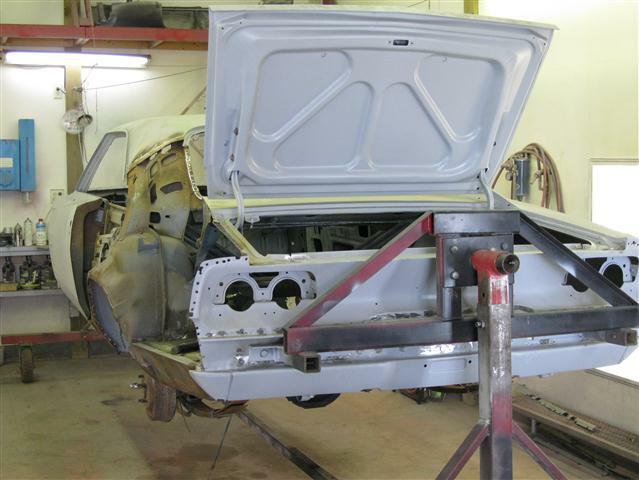 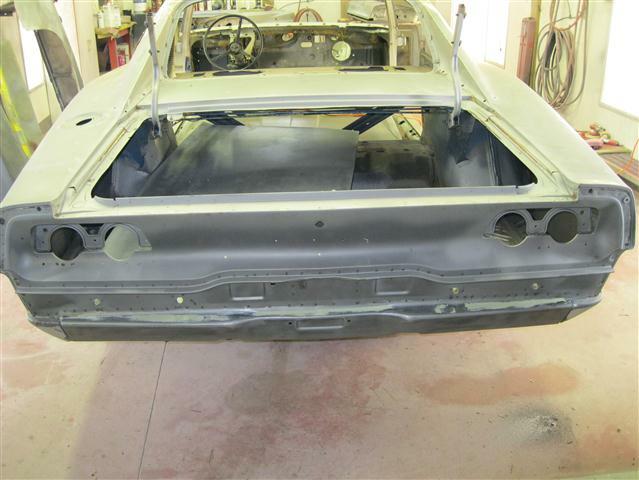 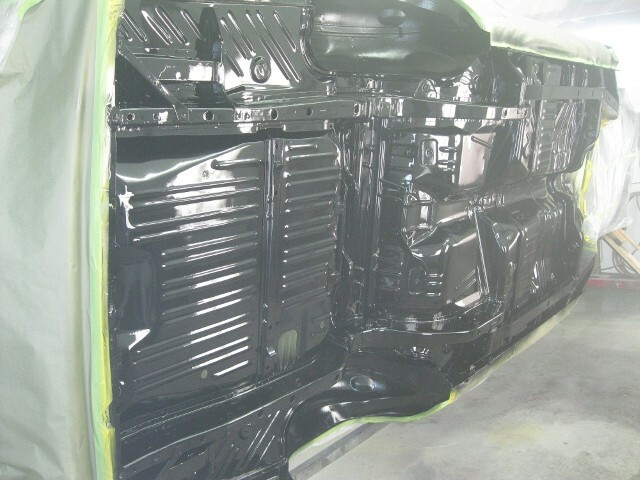 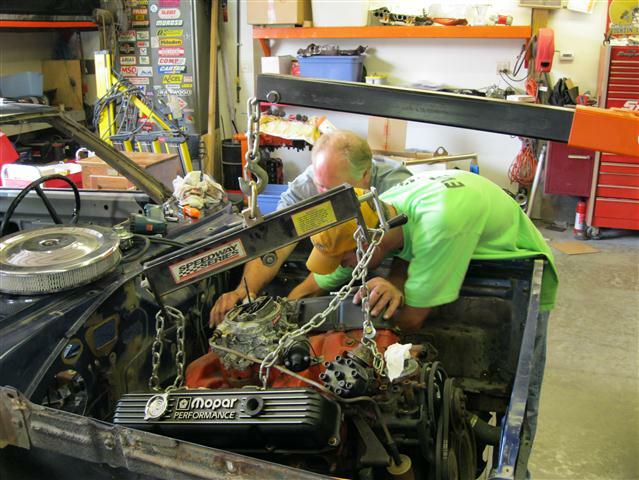 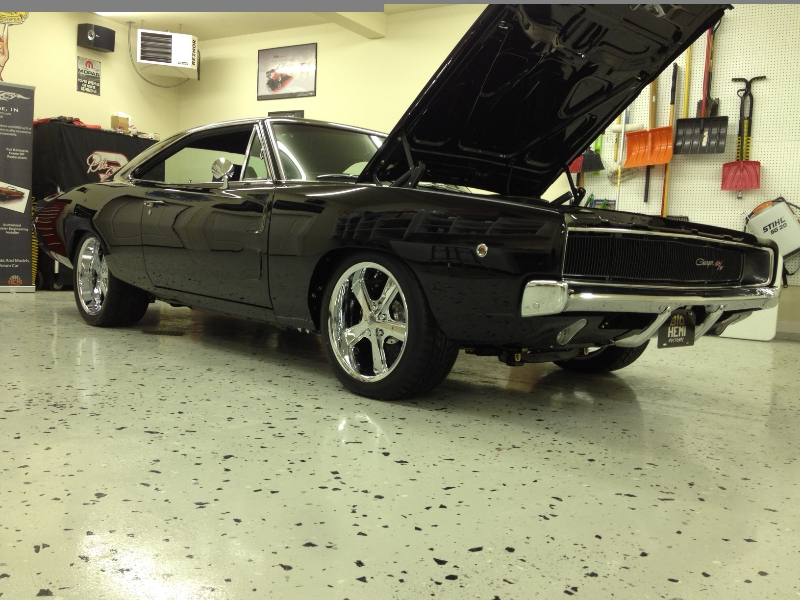 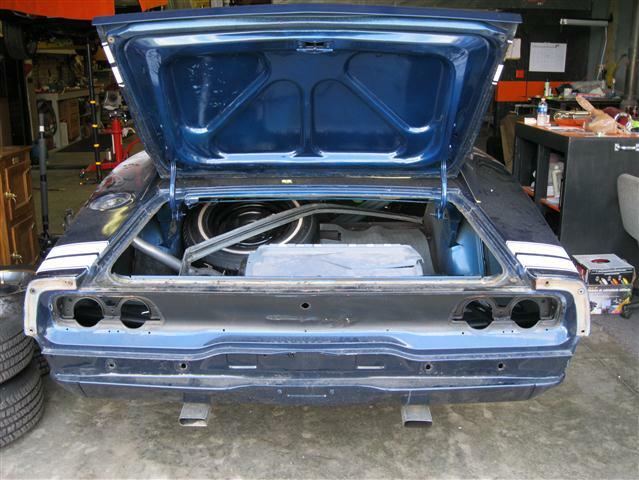 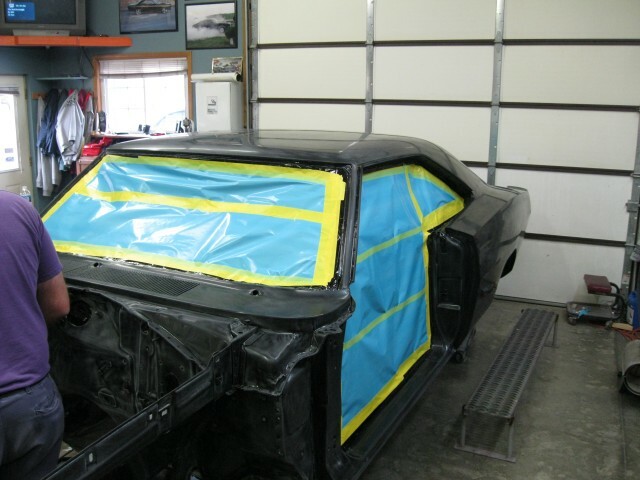 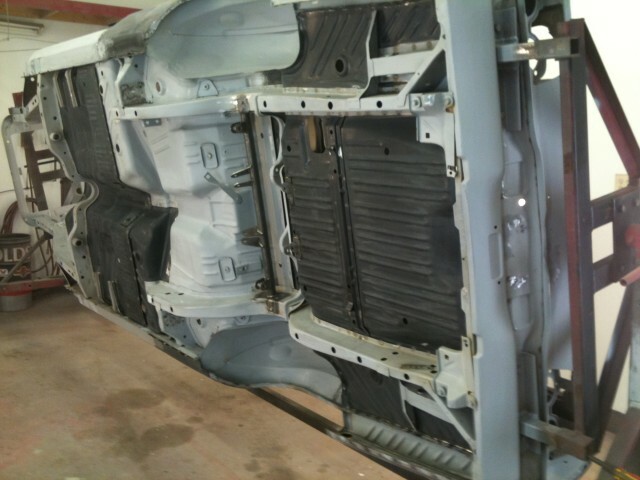 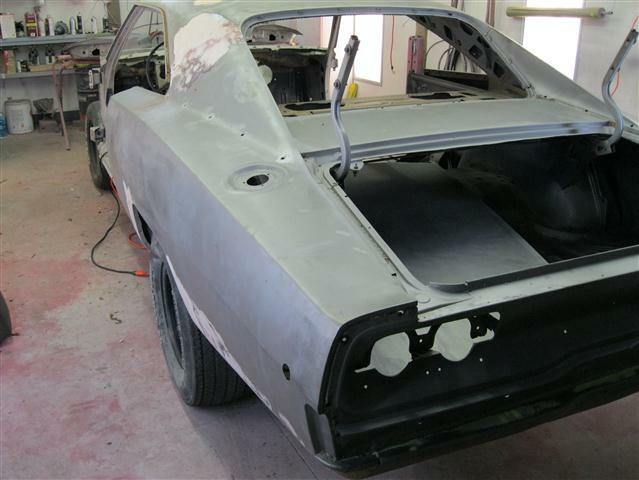 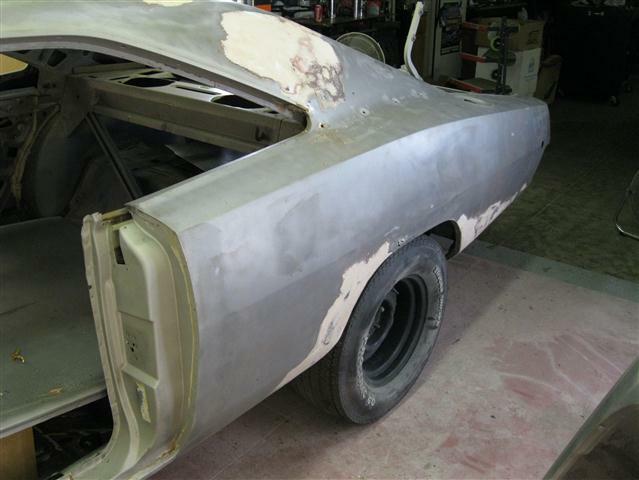 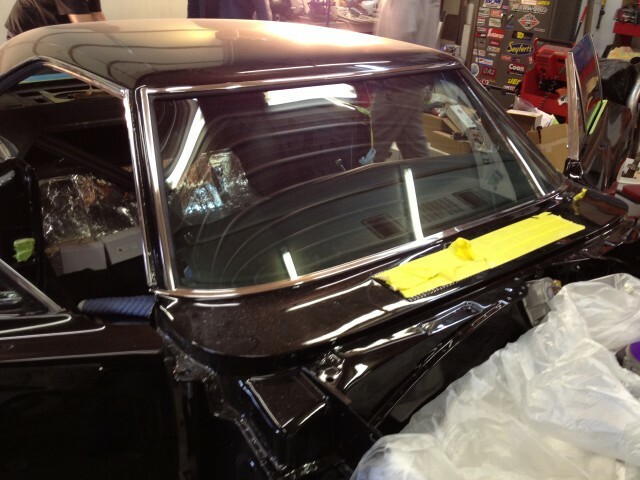 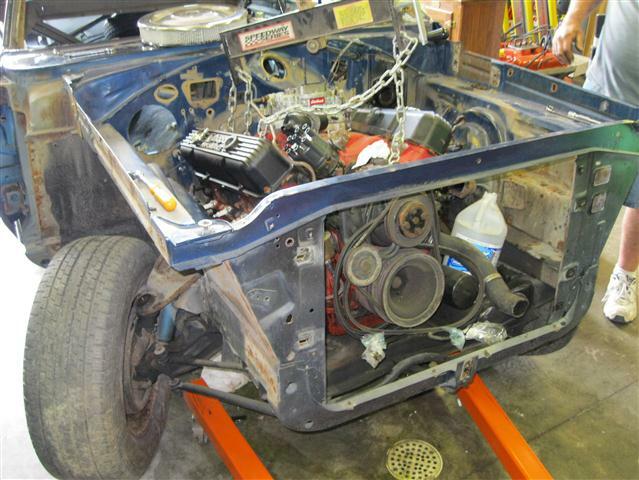 FULLY RESTORE AND TRANSFORM THIS ICONIC CAR INTO A ONE OF A KIND PIECE OF PRO TOURING ART. 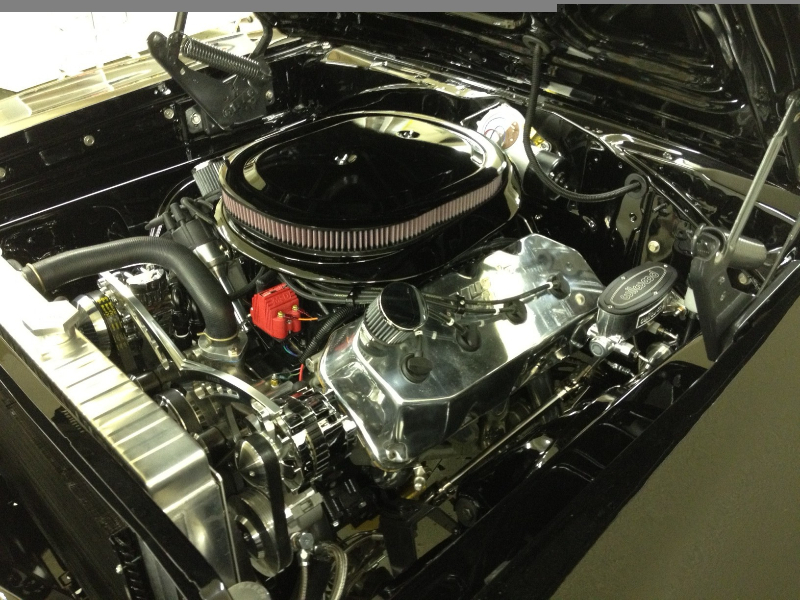 CUSTOM FRONT GRILLE AND HEADLIGHT ASSEMBLY BLACK CHROME PLATED BY TODD AT MIDWEST CUSTOMS& CHROME.